Serpa Automotive Boutique > News > SAB Porsche and Maserati at Yorkville Exotic Car Show! 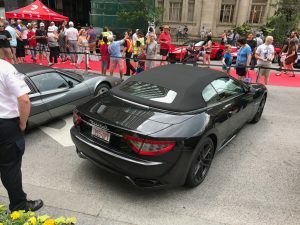 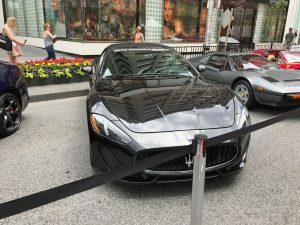 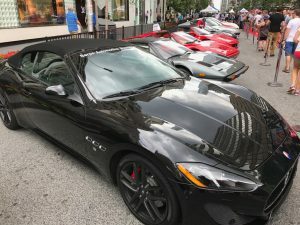 SAB Porsche and Maserati at Yorkville Exotic Car Show! 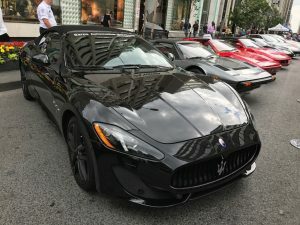 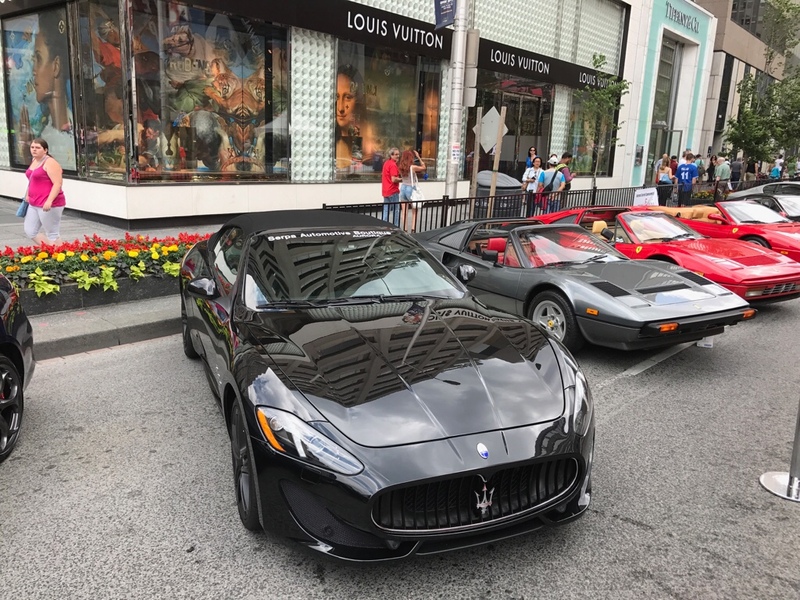 We were at the Yorkville Exotic Car Show today in support of Prostate Cancer Canada with these beautiful cars from the Boutique, a Porsche and Maserati. 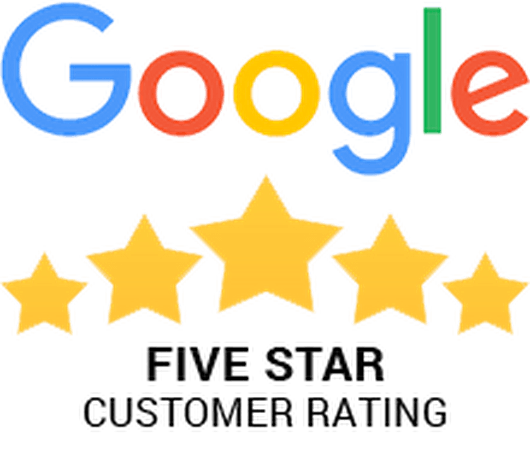 Come see them!